Experienced and qualified media professional with BA (Hons) in Contemporary Media Practice and MA in Media and Development degrees. Has a proven skills in journalism ( Filming, report writing and producing Radio pieces , with  research publication track record and strong interest in news, TV Programs, research and media analysis. I have been working in Ethiopian Television as Cameraman, and Reporter for the last 12 years and producing Negat Ethiopia( Ethiopian Refugee Community Charity Radio in London for six years. 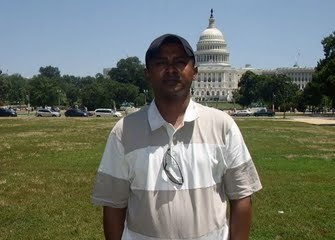 Extensive knowledge of development, media analysis and new media strategy.and African Television Journalist Award Winner, Reuters Foundation, Mohamed Amin Fellowships in 2001. 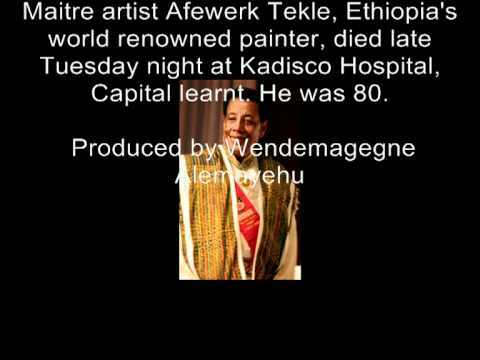 Radio interviwe with Afewerk Tekle one of Ethiopia's most celebrated artists, particularly known for his paintings on African and Christian themes as well as his stained glass.